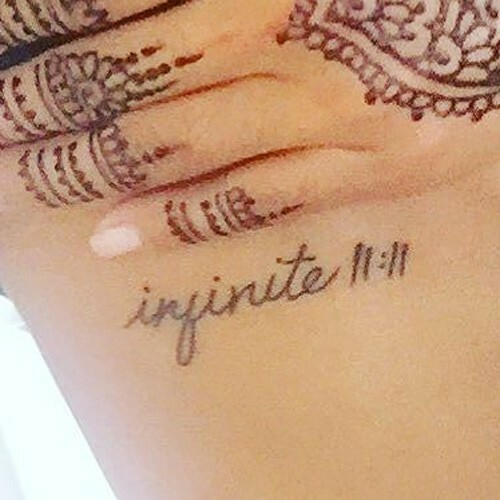 Jessica Mauboy has a set of three tattoos that appear on her index, middle and ring fingers of her left hand. 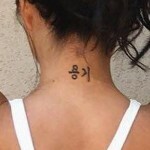 They read “Love”, “Peace”, “Unity” and they represent the key elements of Jessica’s life philosophy. 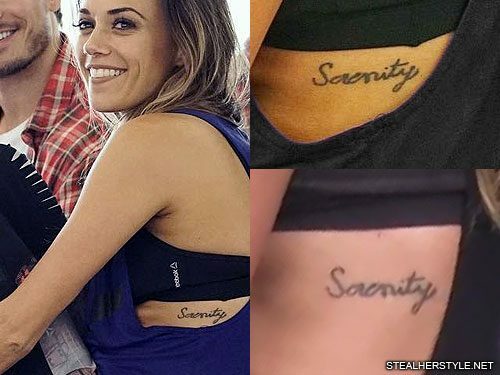 Jana Kramer has a tattoo on the left side of her ribcage which says “Serenity”. 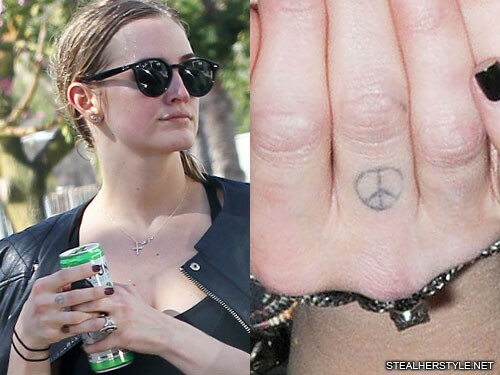 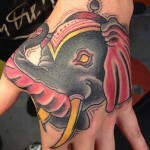 Ashlee Simpson has a tattoo of a peace sign on her knuckle on her right middle finger. 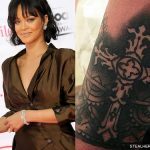 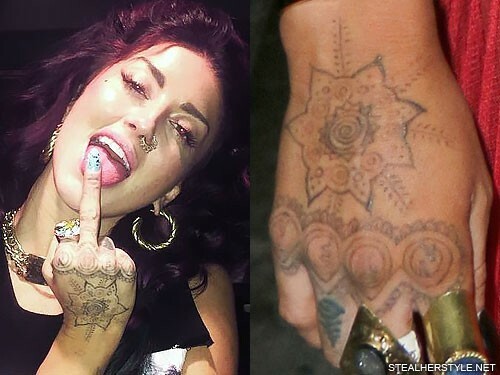 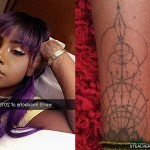 Neon Hitch has a henna-inspired design tattooed on the back of her right hand. 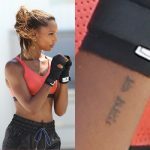 Across her knuckles is her name “Neon” which, believe it or not, is actually her birth name. 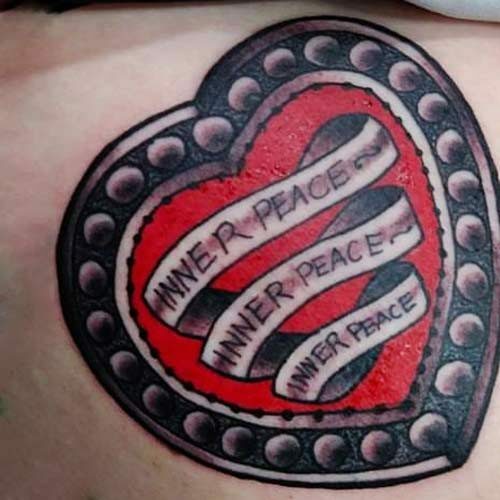 The letter “O” is transformed into a peace sign. 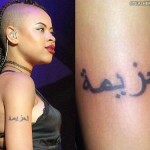 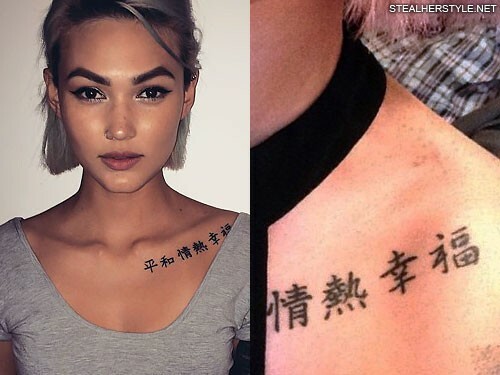 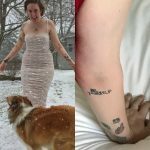 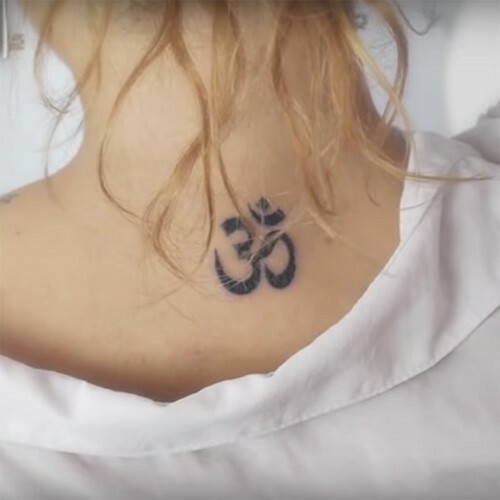 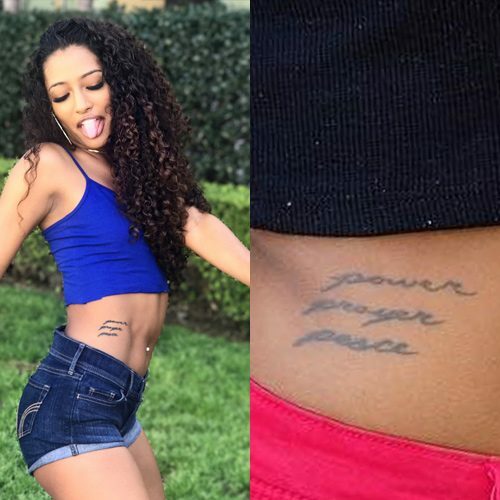 Samantha Maria has the Indian Namaste symbol tattooed a few inches down the back of her neck.